Attention First time Buyers - Opportunity at Hollyhock! 3 bedroom, 2 bath town home in need of cleaning, paint, flooring and appliances but priced accordingly. Big roomy kitchen with family room area, living room/dining room with gas fireplace and fully fenced backyard. Laundry conveniently located on the same level as the 3 bedrooms and offers additional storage space. 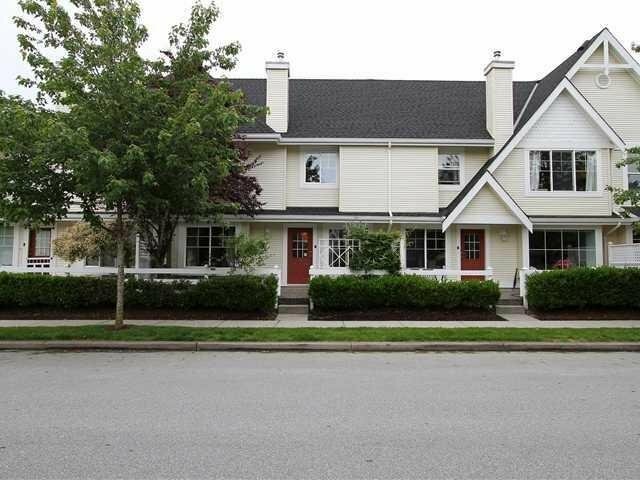 Very quiet neighbourhood, walking distance to Elementary & Secondary schools and transit. Well managed, pet friendly complex with roof and gutters recently replaced. Quick possession possible.